Afro-Future Females: Black Writers Chart Science Fiction’s Newest New-Wave Trajectory, edited by Marleen S. Barr, is the first combined science fiction critical anthology and short story collection to focus upon black women via written and visual texts. The volume creates a dialogue with existing theories of Afro-Futurism in order to generate fresh ideas about how to apply race to science fiction studies in terms of gender. The contributors, including Hortense Spillers, Samuel R. Delany, Octavia E. Butler, and Steven Barnes, formulate a woman-centered Afro-Futurism by repositioning previously excluded fiction to redefine science fiction as a broader fantastic endeavor. They articulate a platform for scholars to mount a vigorous argument in favor of redefining science fiction to encompass varieties of fantastic writing and, therefore, to include a range of black women’s writing that would otherwise be excluded. 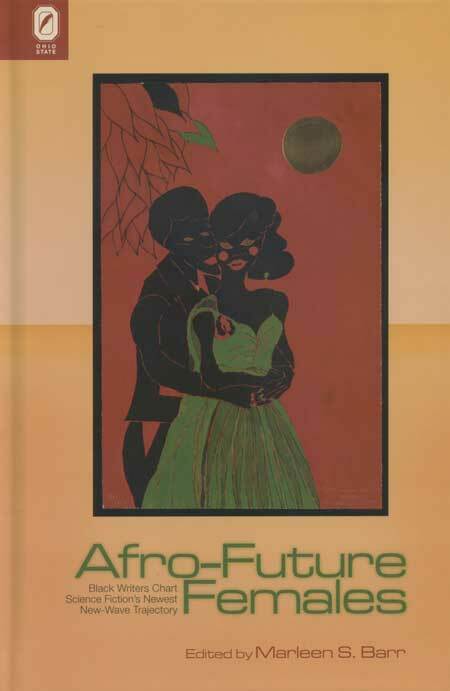 Afro-Future Females builds upon Barr’s previous work in black science fiction and fills a gap in the literature. It is the first critical anthology to address the “blackness” of outer space fiction in terms of feminism, emphasizing that it is necessary to revise the very nature of a genre that has been constructed in such a way as to exclude its new black participants. Black science fiction writers alter genre conventions to change how we read and define science fiction itself. The work’s main point: black science fiction is the most exciting literature of the nascent twenty-first century. Marleen S. Barr is a science fiction pioneer who broke new ground in feminist science fiction criticism with her book Alien to Femininity: Speculative Fiction and Feminist Theory. 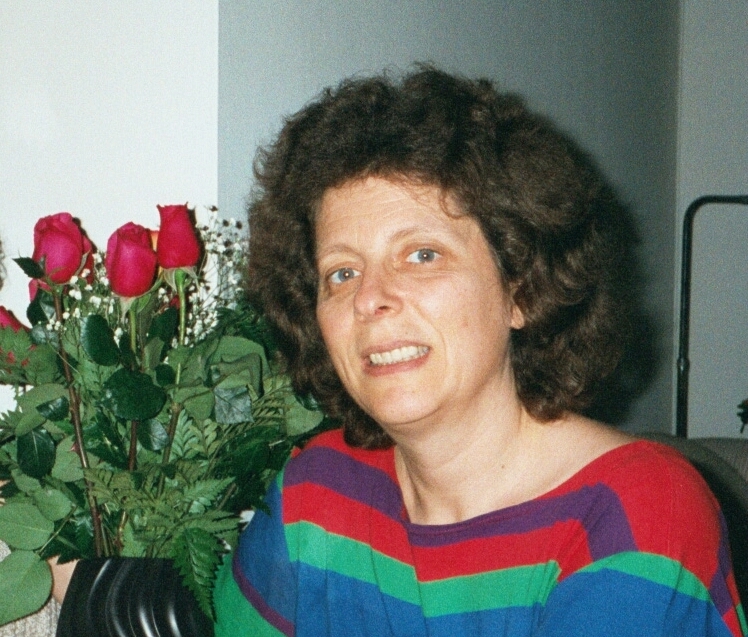 She won the Science Fiction Research Association Pilgrim Award for lifetime achievement in science fiction criticism.